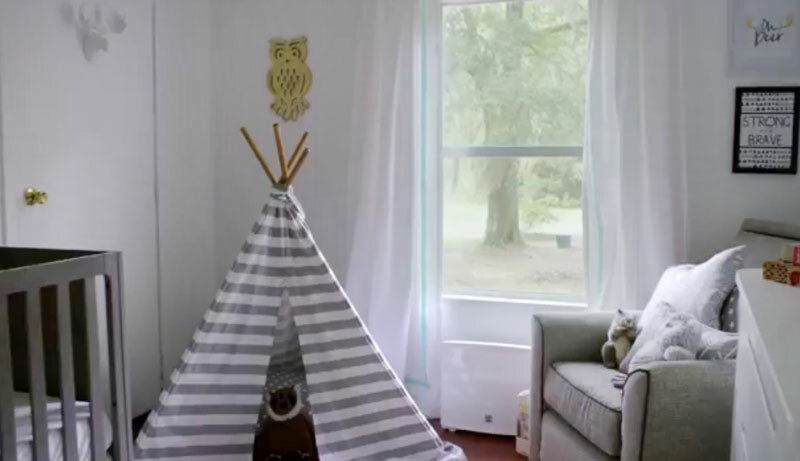 Gray is an amazing color for a gender neutral nursery! 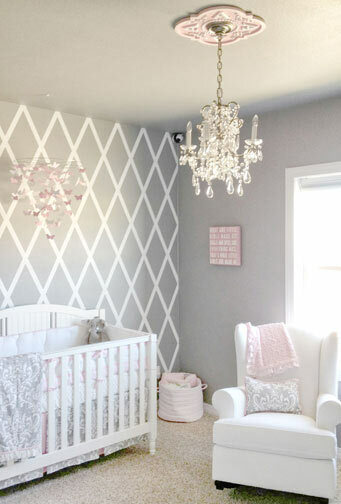 Today, we are sharing some of our favorite gray nursery ideas and gray crib bedding sets that feature this versatile color. Pampers surprises Holli...A Nursery Dream Come True! 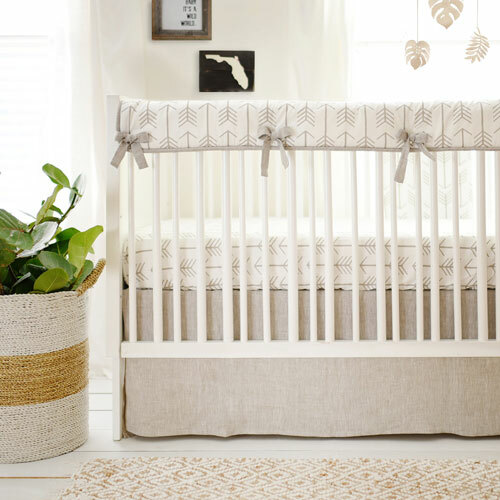 If you are shopping for modern baby bedding, check out our assortment of crib bedding sets. We may have the perfect collection for you!